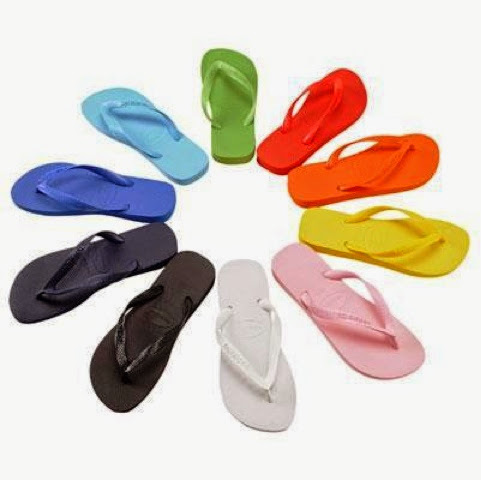 Fun With The Dunns: Spring Essentials! These Spring Essentials are a wee bit late, but it hasn't consistently felt like Spring until recently. The following things are some things I need, or want, for the Springtime. Fall & Spring are my favorite seasons! 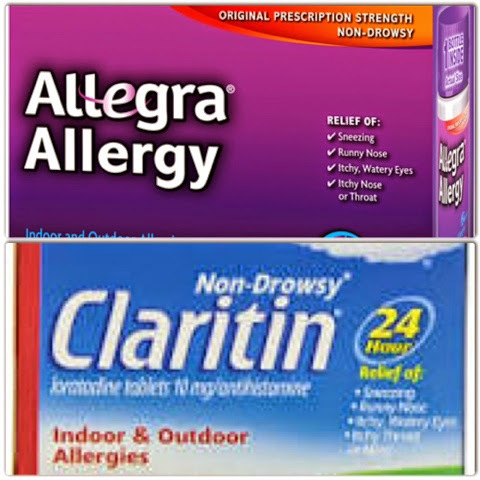 Sadly, my first essential is a good allergy medicine. I don't typically like to take medicine, but I have needed it for survival for my first Spring in Mississippi. Another product I enjoy is a good sunless tanner. 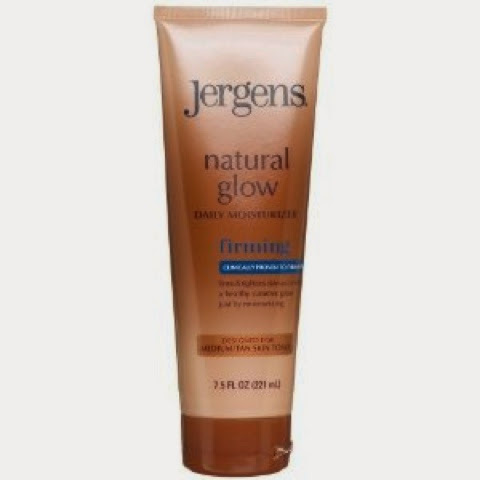 This Jergens brand provides a slight tan without the smell of a stinky sunless tanner. I have yet to use a sunless tanner on my face (although, I've researched it quite a bit). 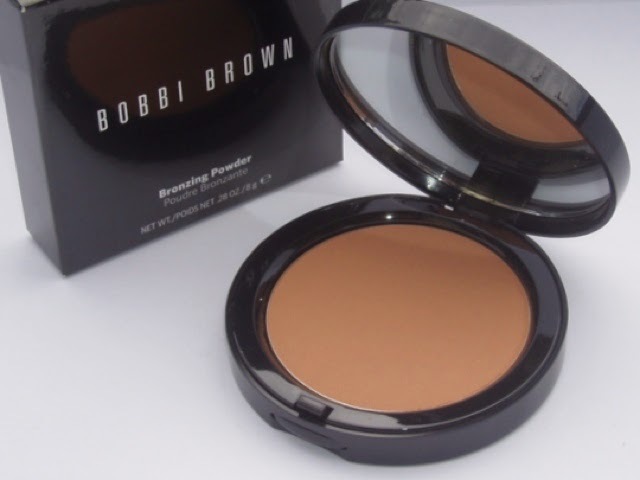 I like to lightly use bronzer on my face until I get a little sun. I love a good highlighter! 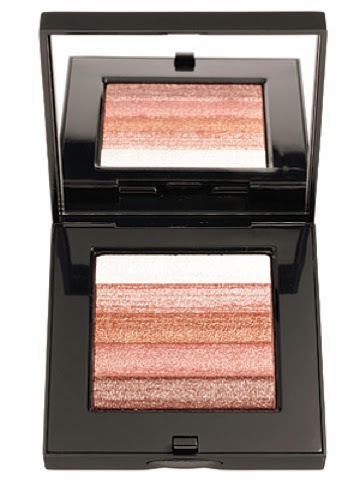 I use Bobbi Brown's Shimmer Brick in Bronze year-round, but I especially like to use it in the sunny months. 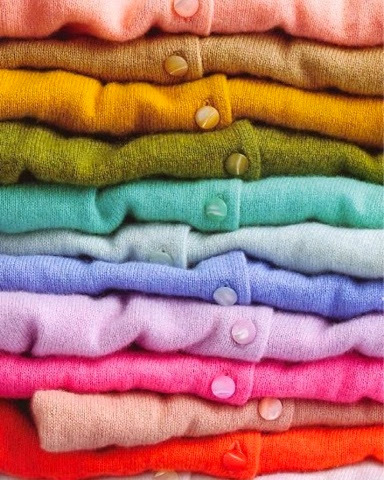 Another Spring necessity (let's face it, it's an all-season necessity) is a light cardigan. Early Spring days can start in the 50s & end in the hight 70s, so layers are essential! 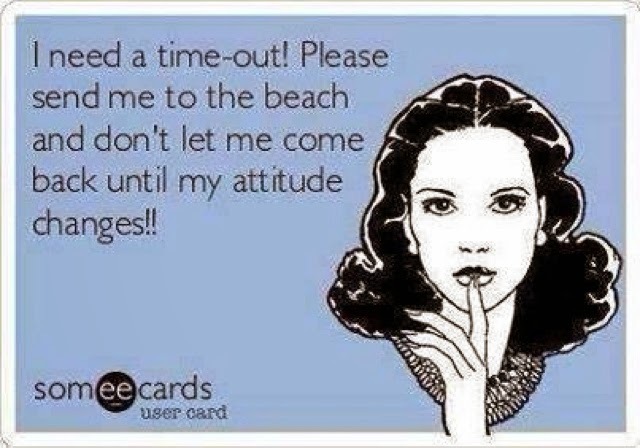 Next, I love a good flip flop & a sandal! Pretty feet/toenails are vital for warm weather months. 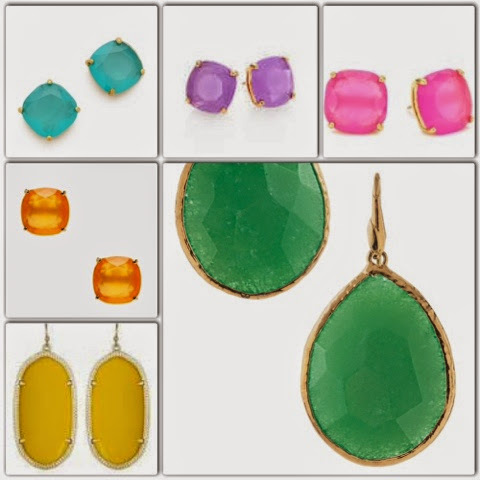 I love color all the time, but especially in the warm weather months. 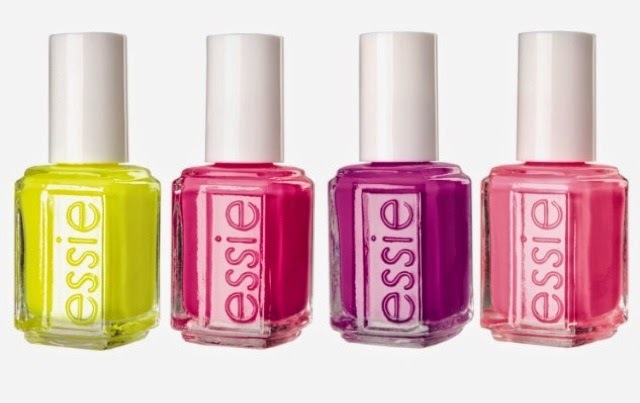 As always, Essie has come out with some really great summer shades!! What things do you all need for Spring Survival?? ?